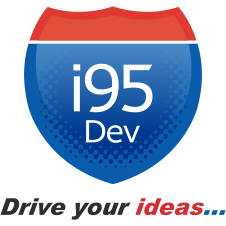 i95Dev is a mid-market provider of Next-Generation E-Commerce Solutions. We are a Microsoft and Magento Certified Partner with a Multichannel E-Commerce solution for Retail/Distribution/Manufacturing companies that fully integrates Microsoft Dynamics ERP & CRM with the universe of open-source applications. i95Dev is one of the leading system integrators in North America, specializing in complex e-commerce integrations with various ERPs, POS, CRM, accounting, mobile and social applications. 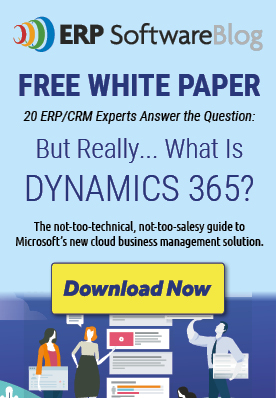 i95Dev focuses on integrating Microsoft Dynamics with a business’ front-end commerce, whether it is a B2B catalog or multiple B2C channels encompassing website stores, mobile, social and online marketplaces. These end-to-end integrations empower businesses to, at once, increase sales, streamline operational processes and improve customer service. Together with its parent, JIVA InfoTech, i95Dev has about 150 employees and is based in Dallas, TX, with satellite offices in New York and Maryland, as well as a development center in Hyderabad, India. JIVA was founded in 2000 with an emphasis on developing mobile and social extensions to meet business e-commerce needs.